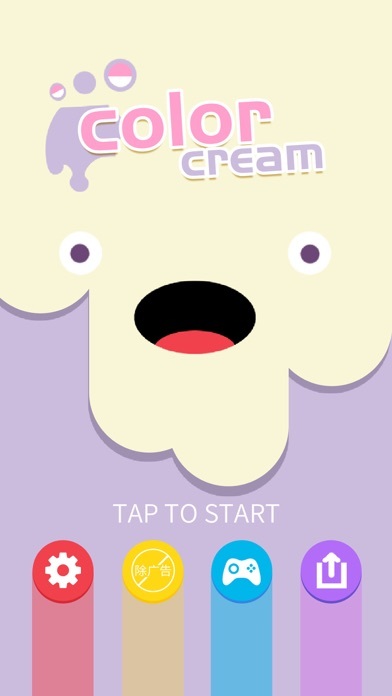 Chengdu Taptap Bear Technology Co.,Ltd. 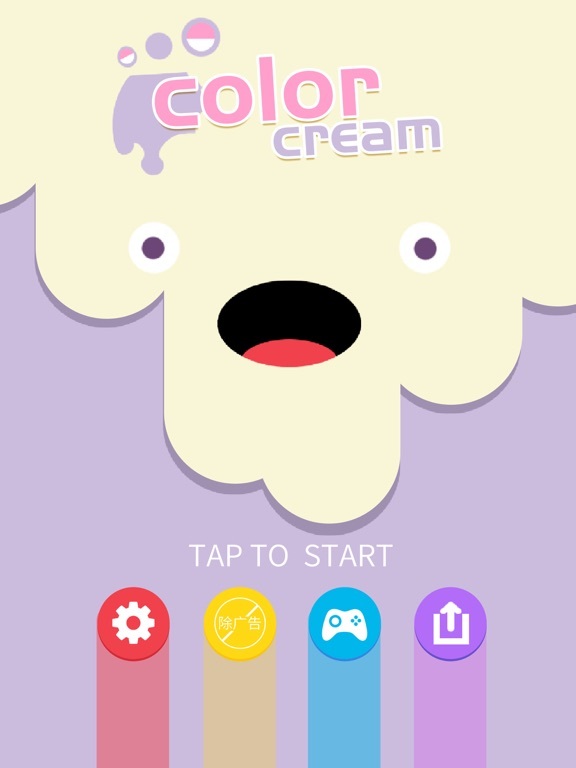 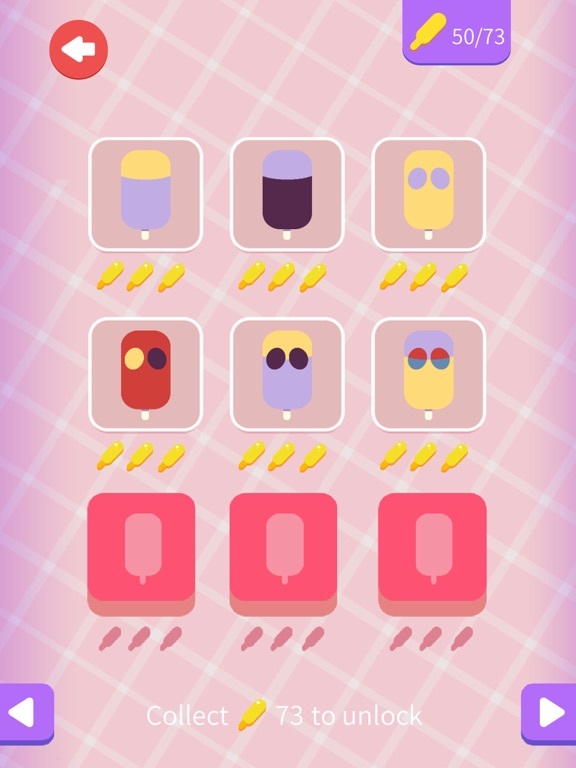 《Color Cream》 is a fun and special puzzle game. 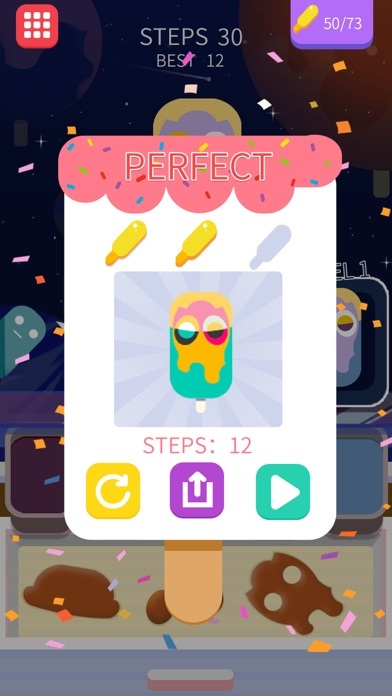 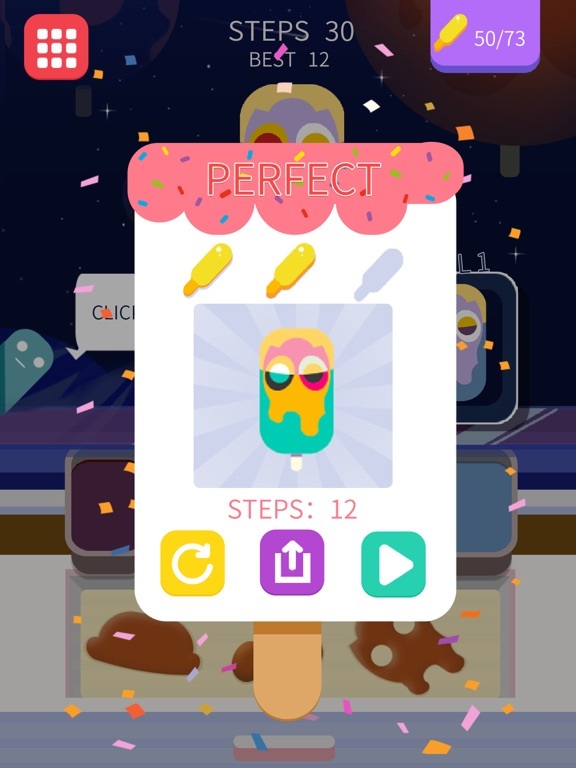 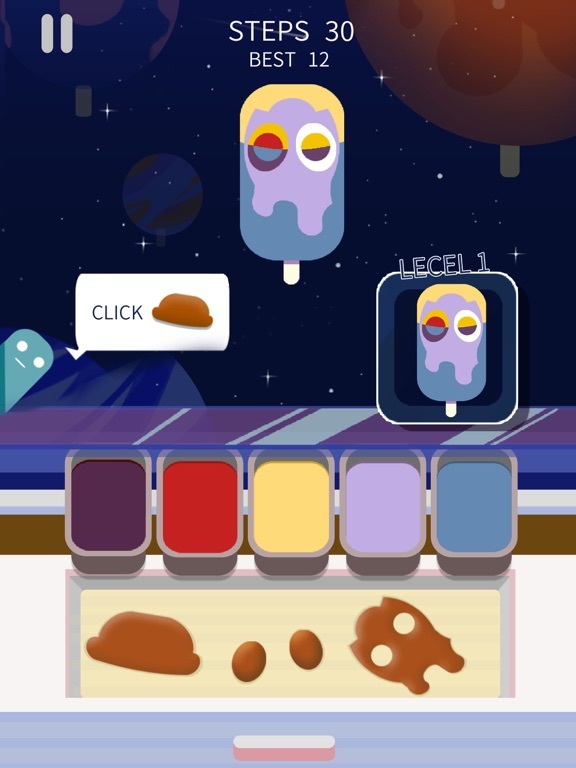 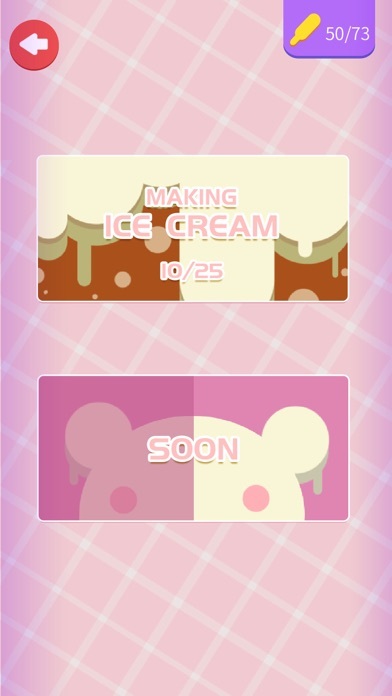 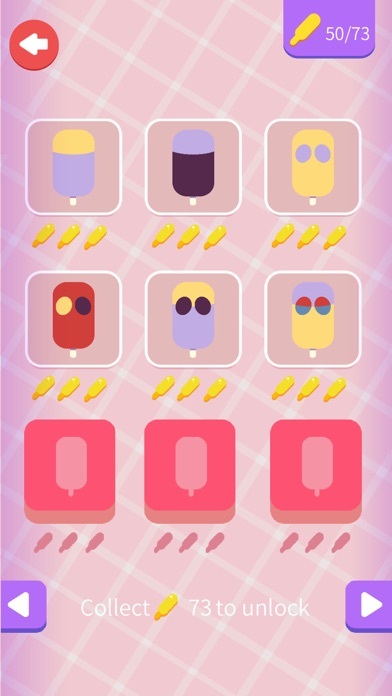 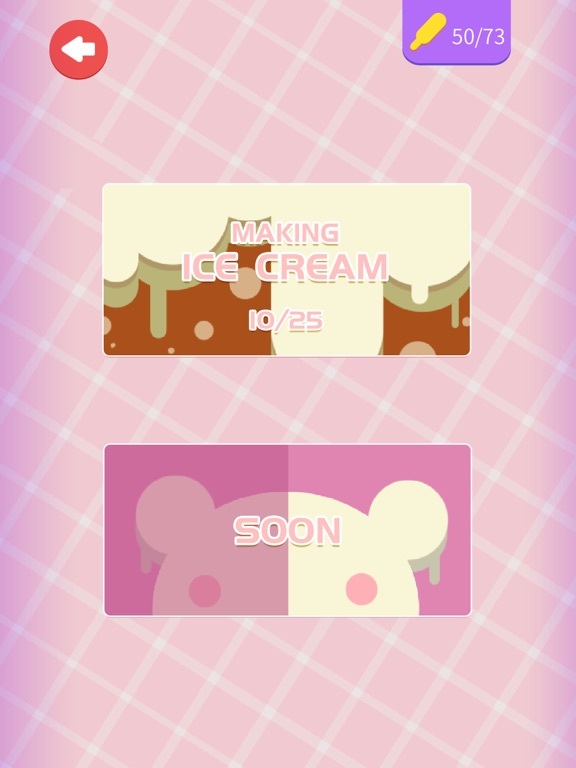 to solve the puzzles you have to dip the ice cream in different paints and wear attributes to mask certain parts of the ice cream.The puzzles starts easy but it gets more difficult. 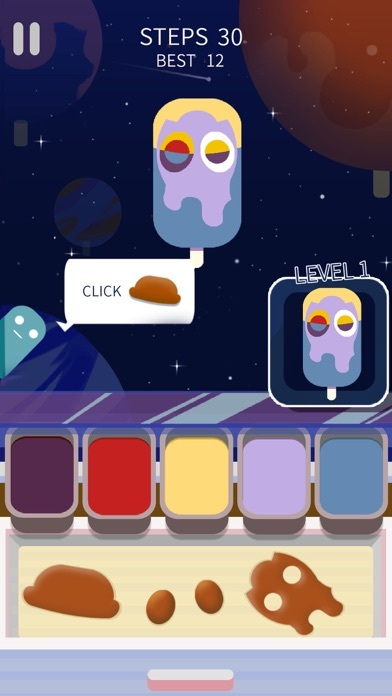 The game is easy to operate, and you can relax and exercise your brain.